WireGuard lead developer Jason Donenfeld has sent out the ninth version of the WireGuard secure network tunnel patches for review. If this review goes well and lands in net-next in the weeks ahead, this long-awaited VPN improvement could make it into the mainline Linux 5.2 kernel. 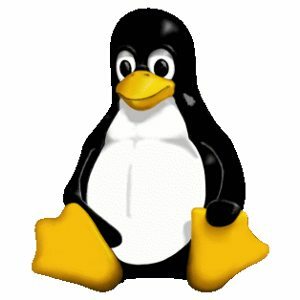 WireGuard had aimed to be mainlined in the Linux kernel in 2018 but developers having objections to some elements of the new Zinc cryptography implementation had ultimately stalled that work. But now there’s these “v9” patches that address previous objections and so with a bit of luck we might see Zinc and WireGuard merged for Linux 5.2. These updated patches no longer have Zinc ship with generated Assembly code but rather the Perl files are shipped that end up generating the Assembly code. The updates patches also have other Zinc improvements, various fixes, and other specific changes to address other technical items brought up during previous rounds of code review. More details on the WireGuard v9 work can be found via this kernel mailing list thread. Here’s to hoping that the WireGuard kernel bits will be merged for Linux 5.2 as a big step forward for improving the VPN / secure network tunnel support for Linux systems this year. WireGuard also continues advancing on other platforms from Android to Windows to macOS/iOS. Should you not be familiar with this increasingly popular network security tech over the past few years, visit WireGuard.com to learn more. WireGuard has already earned praise from Linus Torvalds among others — even US senators.